Just think what design you want to give your crown, get the necessary materials, and think, yes, if it is a crown to hang, it should not be too heavy. To prepare it, you need to buy a base for crowns (it will be very useful if you have no previous experience), vegetable elements to cover it (we love the pinsapo, but the options are multiple), as well as accessories to put on top of crown itself. They can be natural elements, such as holly, or cinnamon, or artificial decorative elements such as bells or stars. To prepare the crown, we will also need wire thread, tip scissors and a pair of pliers to cut the wire. Once we have everything ready, the first step to start with the Christmas wreath is to cover the support with the pinsapo or with the materials you have chosen, covering both the top and sides but leaving. You can use the wire thread to make sure it is perfectly grasped. If the base of the crown does not have any system to hang it when you have it finished, remember to place some hook with rope before covering it with the pinsapo. Next, you should go placing the decorative accessories . Pineapples, cinnamon sticks, dried fruit, tree decoration, some ribbon … also using the wire to hold them. Once we have the decoration ready, you can choose to leave it as it is, or add a small garland of led lights to batteries to give that touch of lightness and warmth to the crown. And in this way, we already have our Christmas wreath. You only need to hang it, and prepare to receive the parties. 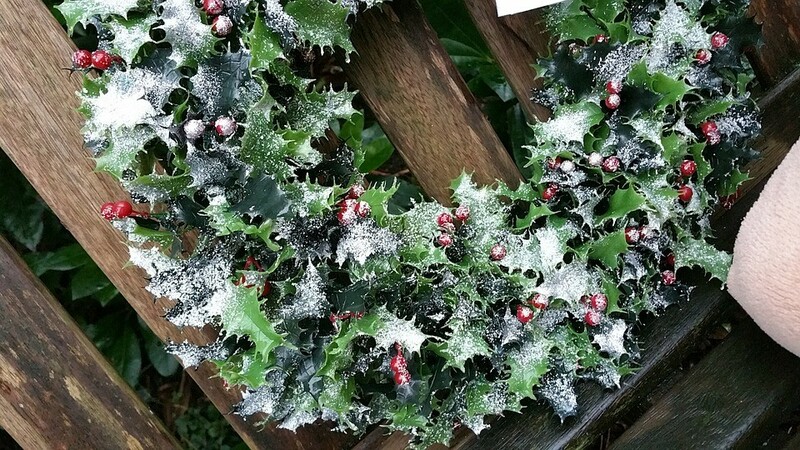 Do you dare to prepare your own Christmas wreath?